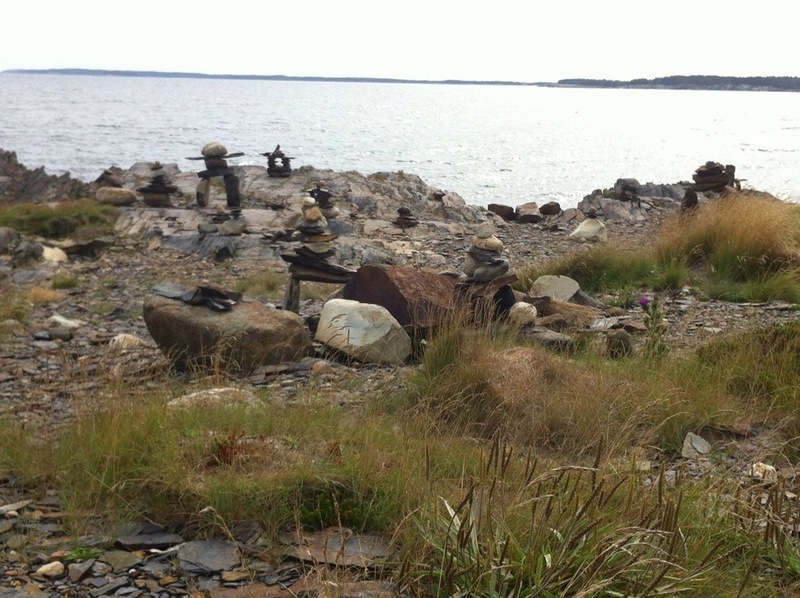 On a recent hike, just as the trail opened onto a headland we came upon this “Inukshuk Garden”. 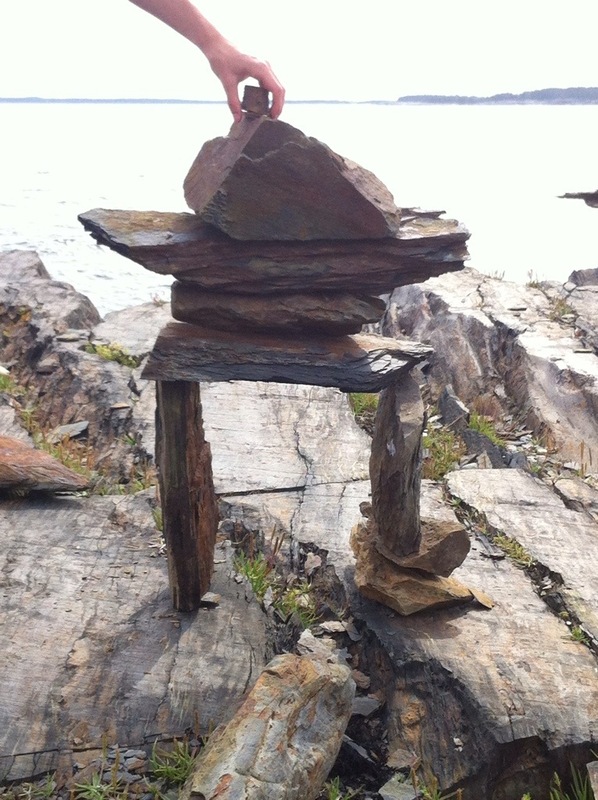 These stone structure are traditionally used by the Inuit to mark a place and say that someone had been here. 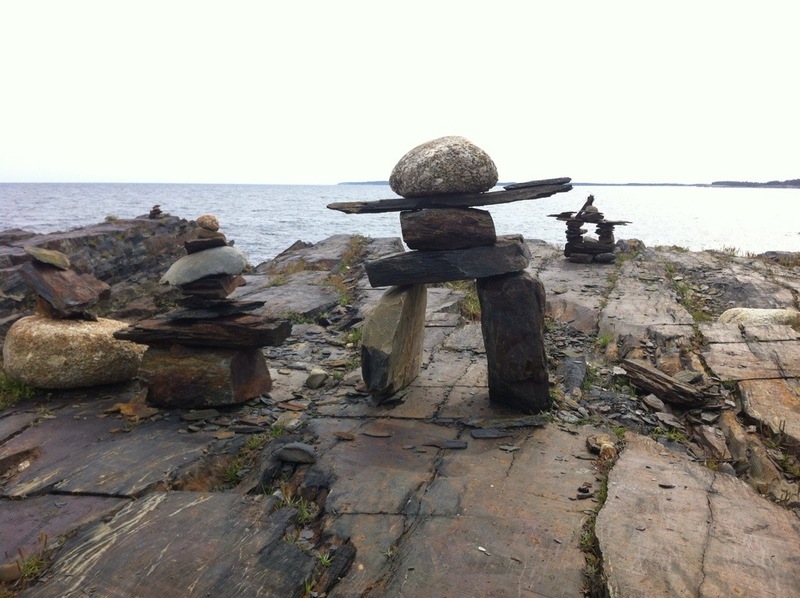 This particular trail is a long way from the land on the Inuit, but has obviously inspired fellow travelers to share that they have been here. Here. In this place.